Recovery is reduced to minutes. 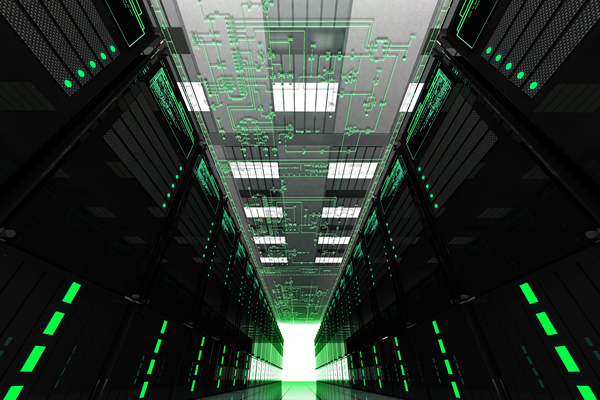 Backup is saved on a local appliance AND at Canadian Cloud data centers. Incremental backups can be instantly virtualized. Automatic redundant backup allows your business to continue to operate from the secure cloud in the event of a disaster. AES 256 and SSL key-based encryption ensures data is safe and meets industry regulations. 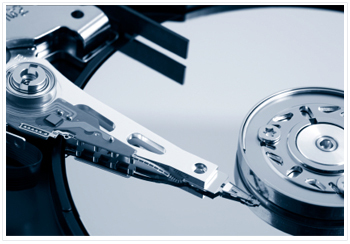 Acculogic Technologies is a Business Continuity & Disaster Recovery Service Provider. Contact us at (604)732-4400 for more details.